Traditions are an important part of the holidays. They remind us of our cultural heritage, family history, and the true meaning of the season. Children are particularly fond of traditions because they emphasize a feeling of fun and belonging. While commercial Christmas traditions such as Elf on a Shelf have become quite popular these days, there are plenty of other ones that don’t involve an inanimate object spying on your children. 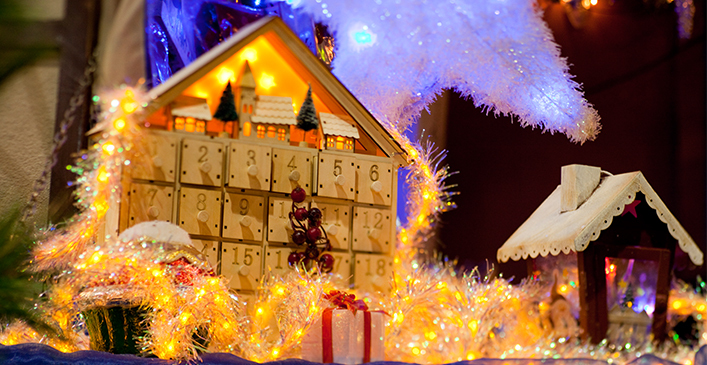 Here a few fun ideas for new Christmas traditions to start this year with your family. A tradition started among western Europeans in the 19th Century, the advent calendar is a fun way to count down to Christmas. Usually made of paper with little flaps cut into them, each day in December has a little door that opens up to reveal a Christmas scene and sometimes a piece of chocolate. Kids will love the anticipation of finding out what’s behind that day’s door. While you can surely buy an advent calendar online or in stores, you can also make your own using any material and creating pockets or flaps for each day. Sure there are tons of beautiful ornaments and garlands out there to decorate with, but they don’t hold any real meaning. 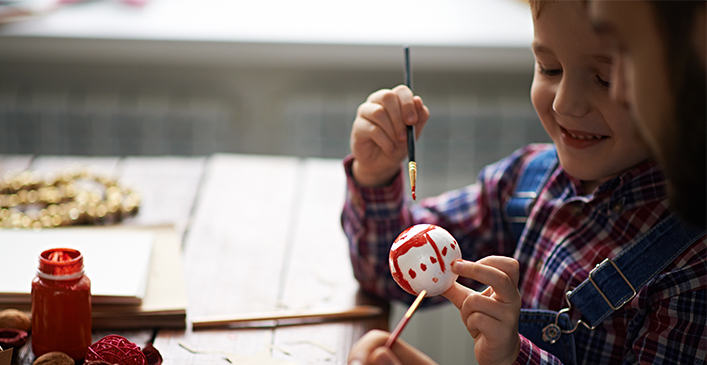 This year, why not make some of your own Christmas decorations to put on the tree and decorate the house with? The kids can use clay to shape candy canes, wreaths, stockings and other Christmas symbols for ornaments. They can combine paper links to create garlands and string popcorn or fruit loops to hang on the tree. You can also help them make paper snowflakes to put in the windows and hang from the ceilings around the house. The holidays are a time for reflection and gratitude in addition to celebrating with family and observing religious traditions. Kids especially should be reminded of this fact so they don’t only associate Christmas with receiving presents. Try starting a 12 days of giving tradition leading up to Christmas Eve this year. 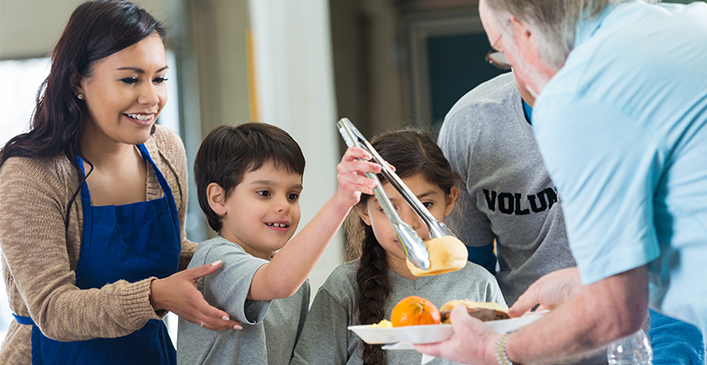 You can all volunteer at a local soup kitchen, make care packages for the military, volunteer for your favorite charity, or just bake cookies for your child’s favorite teacher at school. Whatever giving means to you and your family, do it because you want to help not out of a sense of obligation.